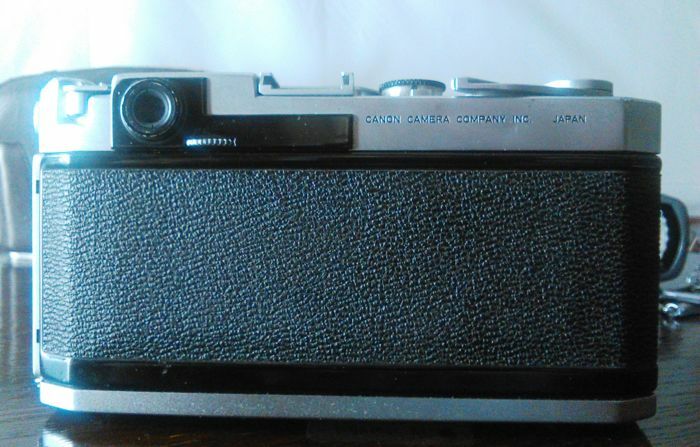 Canon VL, rare Leica copy, was produced in 1958. 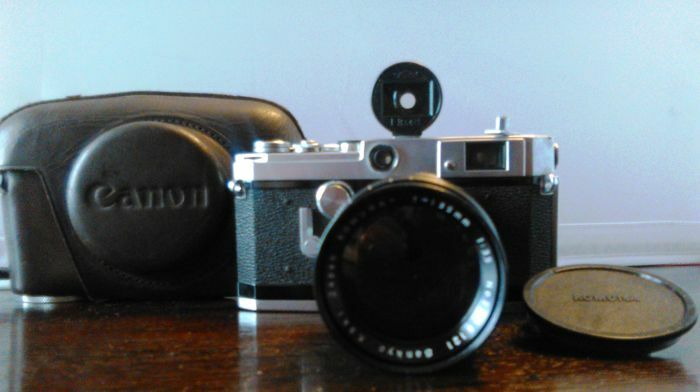 The shutter works well and all speeds are accurate (it can be reduced the speed down to 1 second) but the camera are not tested with film. 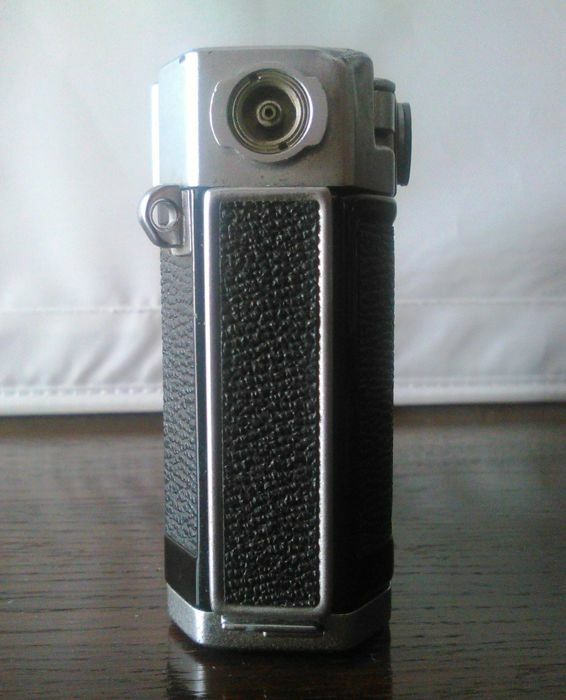 Aesthetically, the camera is well and despite its 60 years has a perfect chrome. 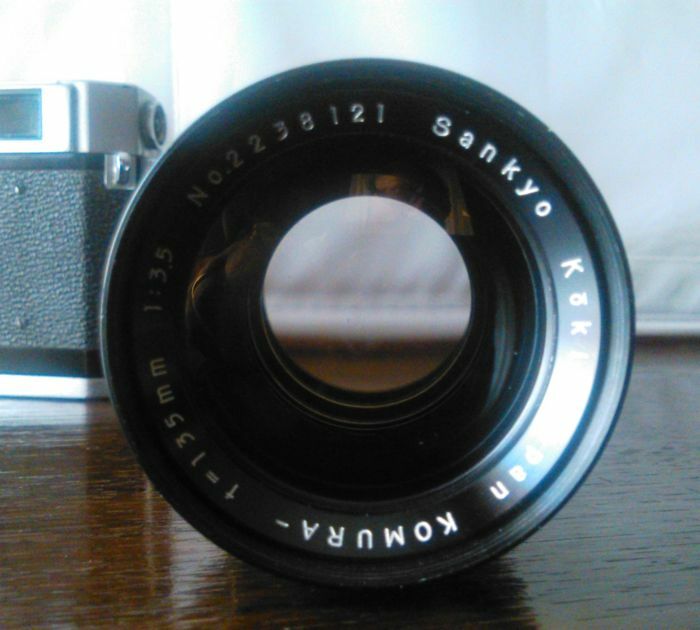 The camera is equipped with the Sankyo Komura 3.5/135mm lens (with front e rear cap) that is in good cosmetic condition, glass is clean and fungus free, aperture and focusing are smooth and everything works as it should. 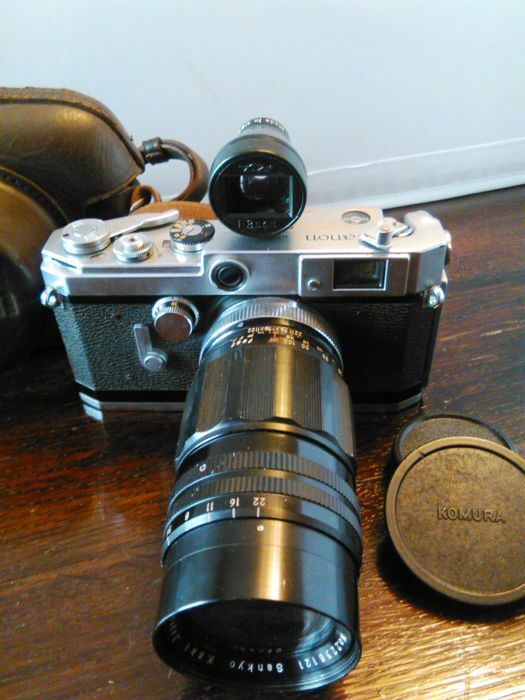 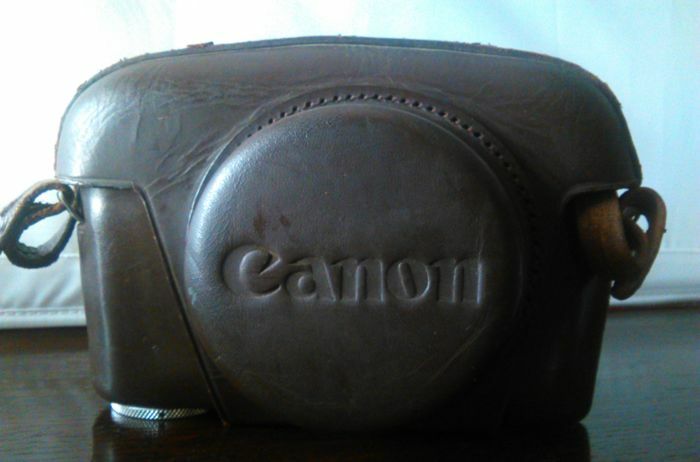 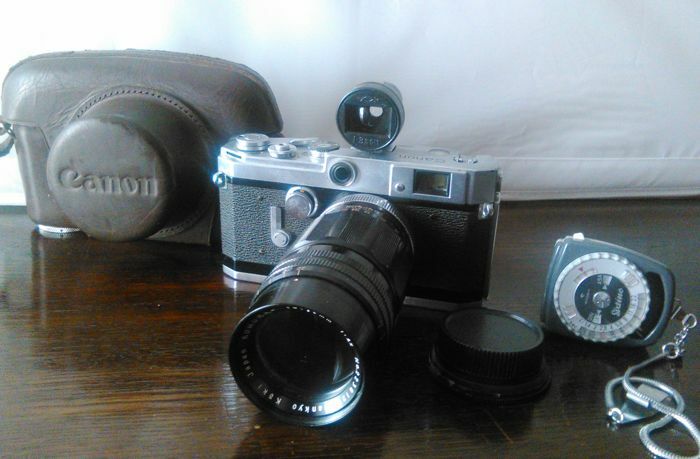 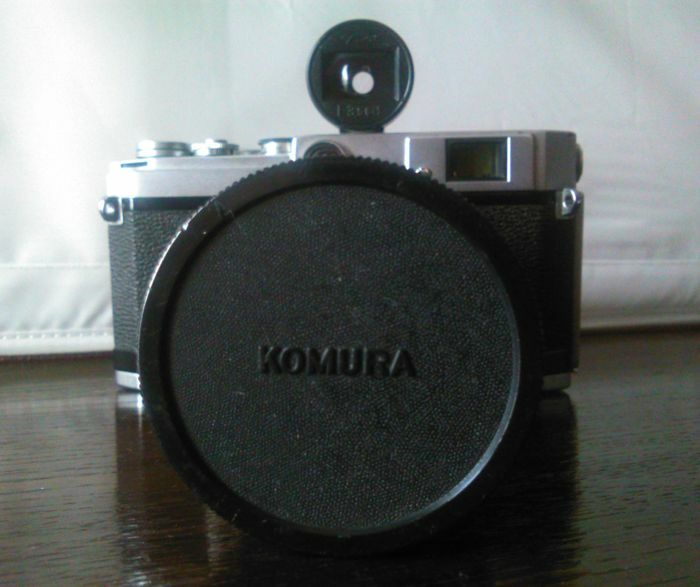 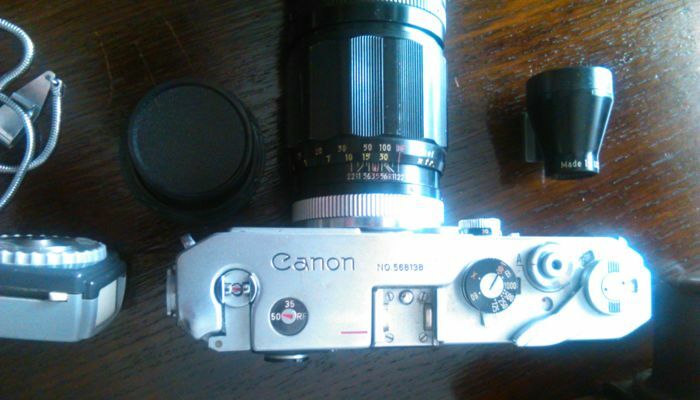 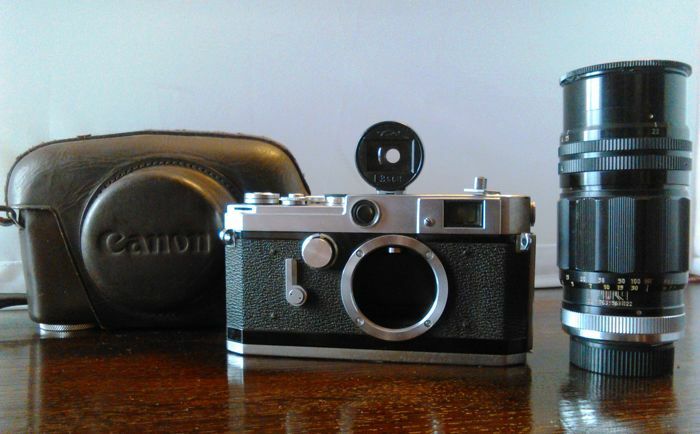 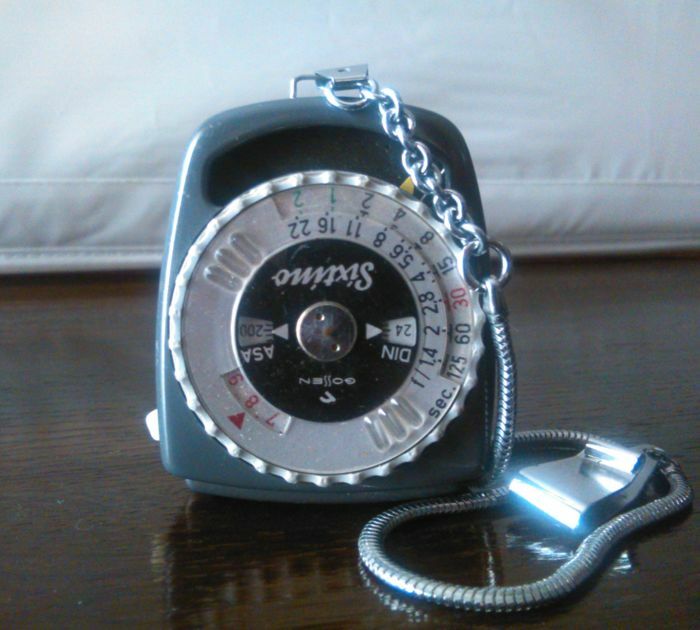 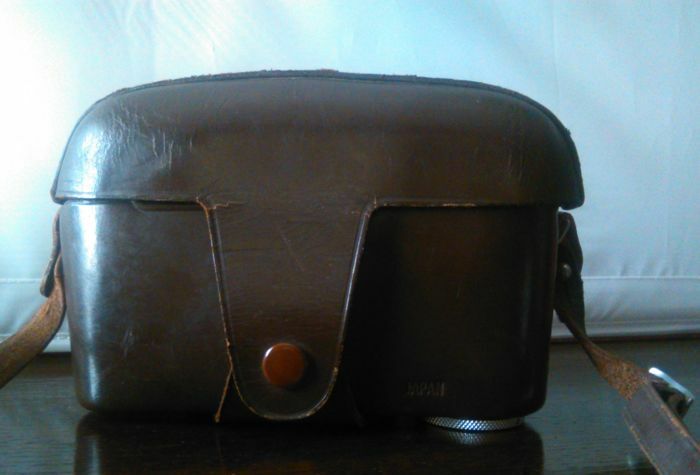 Included also a Komura 135mm viewfinder, the Sixtino light meter and the Canon original leather case. 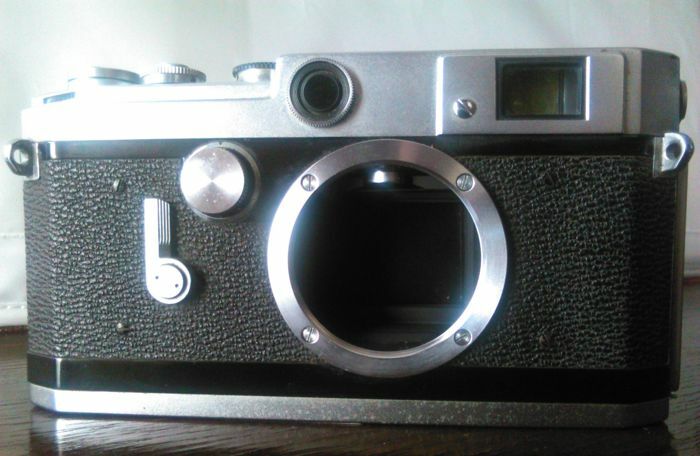 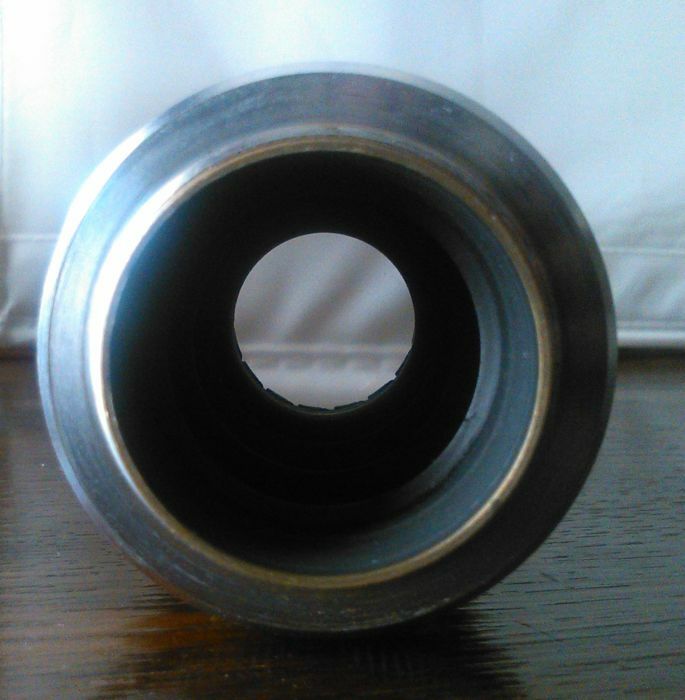 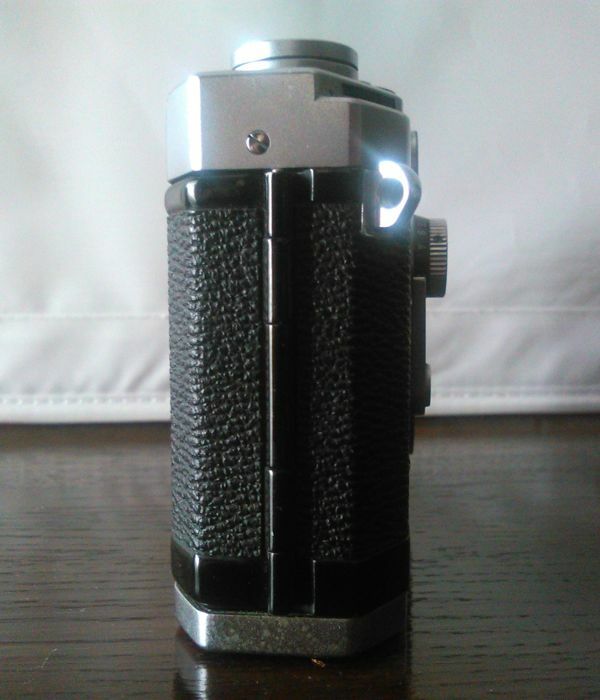 The only problem is that you do not see the double image of the rangefinder (fungus in the camera finder), and there is a small and irrelevant notch on one edge of the top, in the rear part (see photo 4), then is sold "as it is". 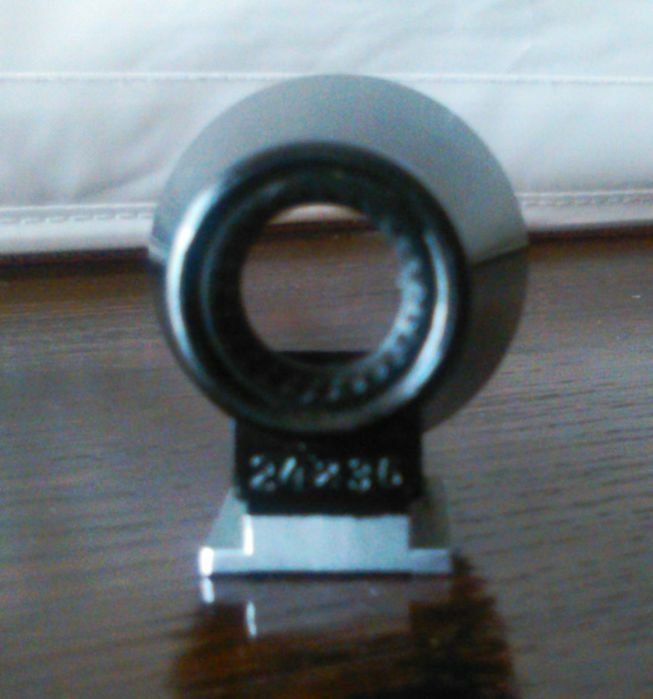 Tracked shipping.